Two and a half weeks away from Respawn Entertainment’s launch of their brand new IP, Titanfall, what did the studio learn from last week’s Xbox One and PC beta? Well, for one thing, a lot of people enjoyed it. “We had around two million unique users playing during the beta,” said community manager Abbie Heppe, speaking to Polygon. “We went into this knowing, here are potential things that might be broken,” Shiring added. “A lot of it is to look and see what people are doing and complaining about, to see which of those hunches were right. With more insight on the inner workings of the recently passed beta and the game’s upcoming launch, where do your hopes for Titanfall lie? 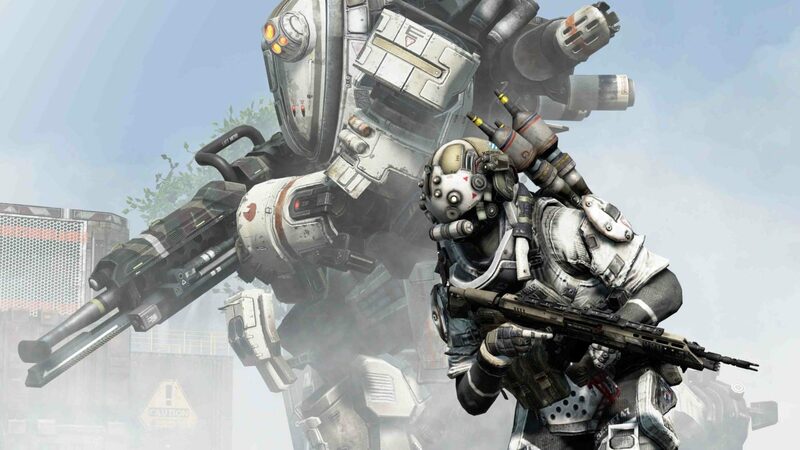 Titanfall launches on the Xbox One and PC March 11, and on the Xbox 360 March 25.